Guys ICAI has issued amendments applicable for CA final LAw exam for May and Nov 2017. There are quite a few amendments in paper 4 of ca final namely Corporate and allied law. 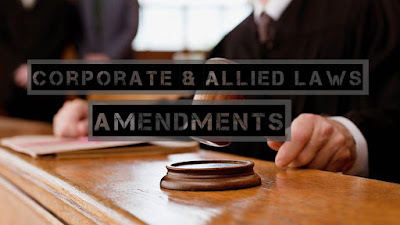 What are major changes and amendments in ca final corporate law exam? MCA ministry of corporate affairs have notified various new sections of companies act 2013 in topics such as Dividends, Accounts ,Audit, Meetings, Appointment of Directors and Managerial remuneration. 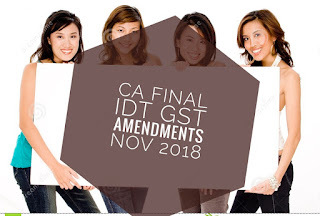 What are major changes and amendments in ca final Allied law exam? Minor Definitions changes and substitution In SCRA , PMLA and Insurance. Guys today we are sharing case studies of CA FINAL subjects Direct Tax (DT) and Indirect Tax (IDT). 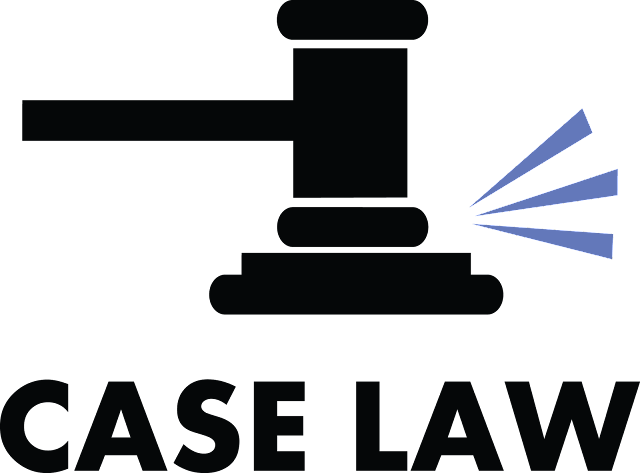 These case studies are issued by ICAI which includes recent and land mark judgments of a supreme court and high court. These case laws generally come in exams for minimum 20 marks. These are defined so students should learn these case laws to secure 20 sure shot marks and increase there chances of clearing or getting exemption. 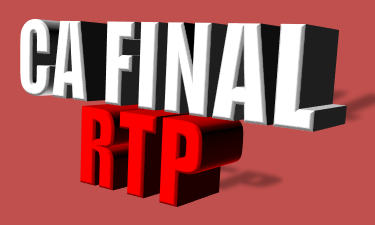 Guys we are providing rtp of past 10 attempts for ca final students. We will be updating rtp for may 2017 attempt as soon as icai would be issuing the same. Download CA IPCC RTP MAY 2017.
we are providing direct links for CA IPCC RTP May 2017. The main objective of ICAI behind releasing RTP is to help students to get an insight of their preparation for their upcoming exams. Also to enhance and increase their confidence levels adequately and providing guidance to the students towards their approach to the exams. Most of all ICAI releases CA IPCC and CA FINAL RTP before 1.5 months of the exams for May/November attempt.Below we are also providing IPCC revision test papers of May 2016, May 2015 and Nov 2015. So,you can also download IPCC RTP of previous year attempt. Click the below links to download IPCC RTP (Revision Test Papers) Nov 2016 released by ICAI. Click the below links to download IPCC RTP (Revision Test Papers) May 2016 released by ICAI. Click the below links to download IPCC RTP (Revision Test Papers) Nov 2015 released by ICAI. Click the below links to download IPCC RTP (Revision Test Papers) May 2015 released by ICAI. So i figured a way out of using my credit limit as for cash. First of all you all be knowing withdrawing cash from a credit card is an expensive affair with bank charging fees on withdrawal which may range from ₹100 to 600 per withdrawal. Suppose if you withdraw ₹50000 for 2 days you will be charged minimum ₹100 as withdrawal charges and interest of around 10. And if you need it for a month interest will be around 100₹ @1.99 % which is minimum. 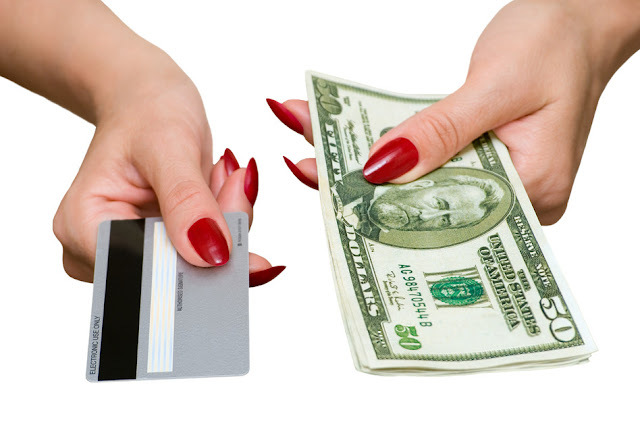 With my method you can enjoy cash withdrawal for interest-free period of up to 60 days. Those of you using credit cards will be familiar with its cycle concept still i will explain. Suppose your credit cycle is from 1st Jan to 1 Feb. And payment date is 28 Feb.
. Then whatever purchase you made on 2nd Jan will have to be paid on 28 Feb. Which is almost 2-month interest-free period. TIP. : while purchasing from credit card always keep in mind your billing cycle. For e.g., in above example, if you purchase something on 1 Feb it will have to be paid by 28 Feb. But in case you defer your purchase by one day that is 2nd Feb then your payment date is 28 March. You all might be scolding me in your mind while reading above so without further ado I will start with the procedures. 1. You must be familiar with e-wallet apps like paytm, freecharge etc. 2.These apps also allow you to send the money. 3. Open any one of the apps and add funds using your credit card on the First day of your cycle like 1 Jan on, in above example. 5. Now send the money from your account to other account and withdraw that amount to the bank account. 6.Now withdraw that amount using the debit card. 7. Use the money for 60 days and save your salary in the bank. 8. By the payment time you would have earned 2 salaries. So you will always have 1-month salary in the buffer. Explaining all bove with example. You will load the amount in your paytm wallet using credit card. Then you will send the amount to your wife's paytm or freecharge account. Your wife will have the option to withdraw money to the bank account. She will withdraw the money to bank account. And withdraw cash using her debit card. :  Initial registration for Common Proficiency Course (CPC) is valid for 3 years.  Each Revalidation shall be valid for 3 years.  Fee for revalidation is Rs. 300/- for each revalidation.  Students are required to ensure that they have valid registration before filling examination form for Common Proficiency Test (CPT). CPT students who have registered on or before 31st December, 2010 are advised to apply for revalidation without paying any revalidation fee, till 31st December, 2013, so as to be eligible to appear in June, 2014 examinations onwards for 3 years from the date of revalidation.  In case any student fails to apply for revalidation by 31st December, 2013, he/ she then shall have to pay the prescribed revalidation fee, as stated above, on or after 1st January, 2014 for revalidating the registration.  Initial registration for then IPCC, now Intermediate (IPC) Course is valid for 4 years. Students, who have registered for the course on or before 31st December, 2009 and completing 4 years validity period till 31st December, 2013 are advised to apply for revalidation before 31st December, 2013 without paying revalidation fee. Final students:  Initial registration for Final Course is valid for 5 years.
.  Fee for revalidation is Rs. 500/- for each revalidation.  Each Revalidation shall be valid for 5 years. CA Final Nov 2016 Exam Verification (Revaluation) & obtaining CA Final Certified Copies of Answer Sheets procedure, Form and Fee is explained in this post. Students must take not that, even though the word ‘Revaluation’ is used, all they does only re-counting the answer sheet. Application for Verification, Revaluation and Obtaining Certified copies can be done online. The Application for Revaluation and obtaining Certified copies can also be done physically, but we recommend students to opt for online procedure only. There were many cases from the previous attempts where students marks have been revalued and increased after the verification and revaluation. In one particular case, a student’s marks has increased by around 12 marks in Costing and FM paper. However, it is also noted that, a student’s exam answer sheet is evaluated by the ICAI at least two times and therefore there are very less chances for the errors in the counting of answer sheets. Fee for obtaining certified copies is Rs.500/- per paper. Candidate has to write an application in his/her own handwriting (written in running handwriting, not in all CAPS) preferably in black ink, Sign it, scan it as a jpg file of size 8-200KB (100 DPI) and upload the same. forget to sign before scanning. The list of papers to be verified will be taken from your selection made thru the portal and not from what is written in the scanned image. The verification process takes 6-8 weeks and the outcome is informed to the candidate concerned and is also hosted on the site: icaiexam.icai.org. Please note that it is mandatory to upload scanned copy of your handwritten verification request on the portal, failing which you will not be permitted to submit an online verification request. Note: If a student applies for Certified Copies, there is no need to again apply for Revaluation (Verification). Guys ca gyanguru brings you tax amendements by icai. These amendments are applicable for May and November attempt for ipcc student s.